Who is Coast Roof Cleaning? Coast Roof Cleaning of Santa Maria, CA is a family owned and operated exterior cleaning company for residential and commercial properties. Coast Roof Cleaning is owned and operated by Kyle Mitchell, and is based in Santa Maria, CA but services the greater part of California’s Central Coast and Bakersfield areas. 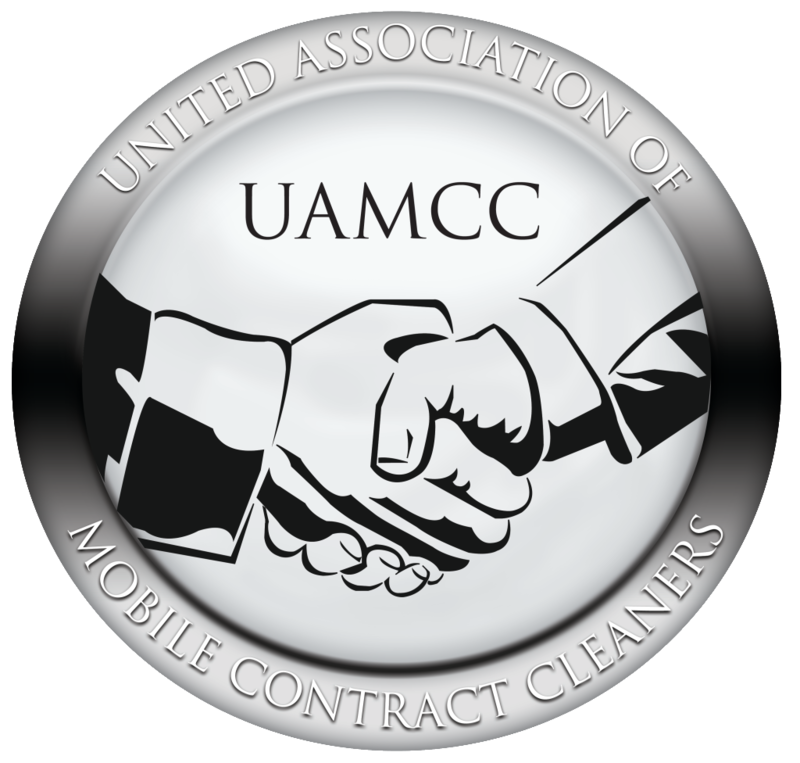 Coast Roof Cleaning is a certified roof cleaning company through the Roof Cleaning Institute Of America, is a member of the United Association of Mobile Cleaning Contractors and a certified Cedar Shake Roof Cleaner through Sullivan Cedar Shake Roof Cleaning. We are a Low Pressure Roof and Exterior Cleanings company that provides immediate results without the use of high pressure equipment that can cause damage to your property.